CLOSEOUTS. 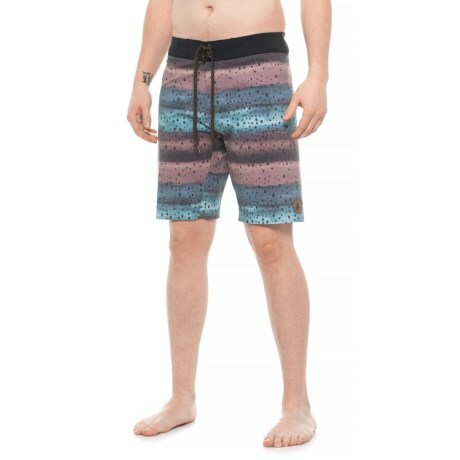 Enjoy a day in the surf and sun wearing HippyTreeand#39;s Trout boardshorts, crafted in lightweight, fast-drying fabric with four-way stretch for moves-with-you ease. Available Colors: BROWN. Sizes: 28, 29, 30, 31, 32, 33, 34, 36, 38.